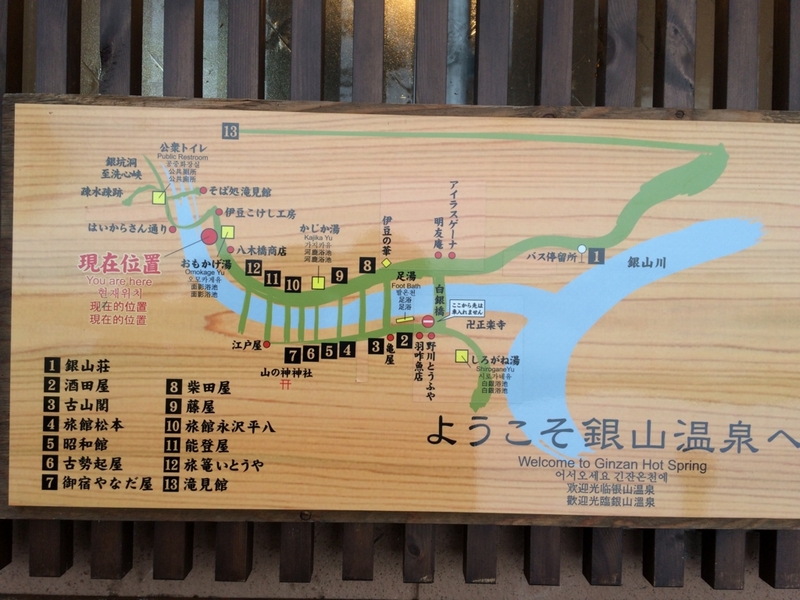 Guinean onsen(hot spring) at Yamagata prefecture is one of my favorite hot spring. 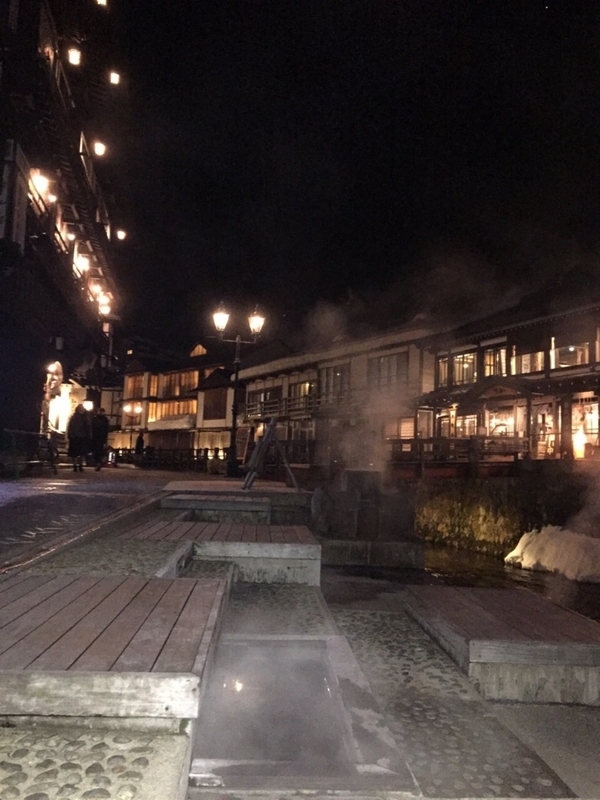 Ginzan Onsen got famous by Japanese TV drame "Oshin". In addition to Oshin, It is said "Sprited Away（Sen to chihiro no Kami Kakushi）" is inspired by here. As you can understand by above picture, there was like some movie. 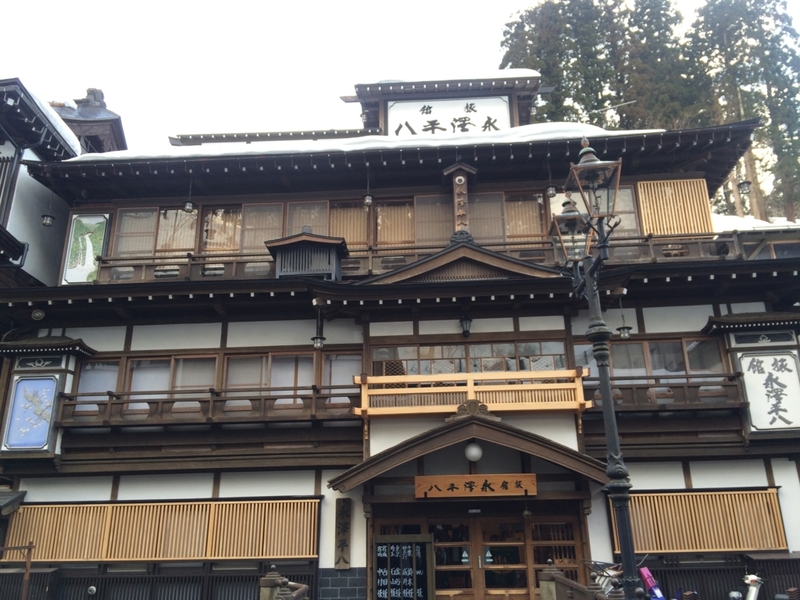 Ginzan onsen is located in depth of the mountains. And there still remains Japanese traditional landscape. 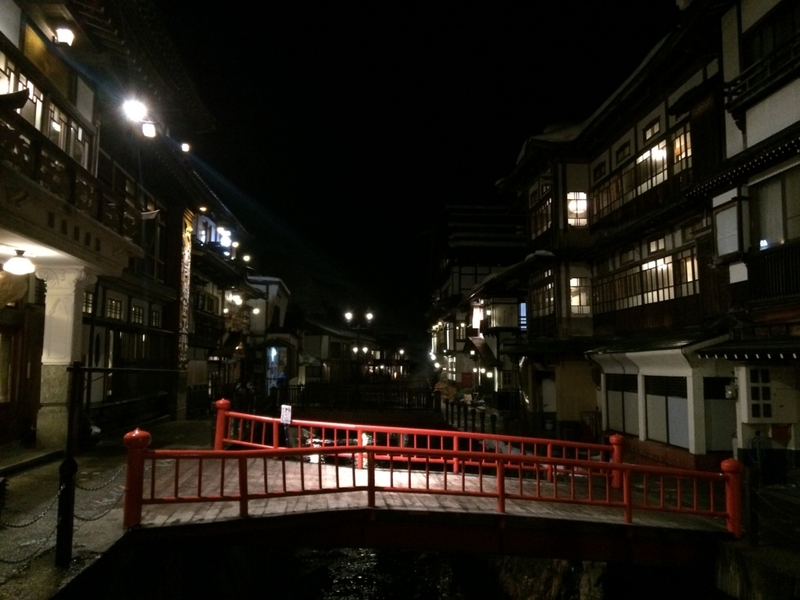 I would like to introduce “Ginzan Onsen” with my memories. 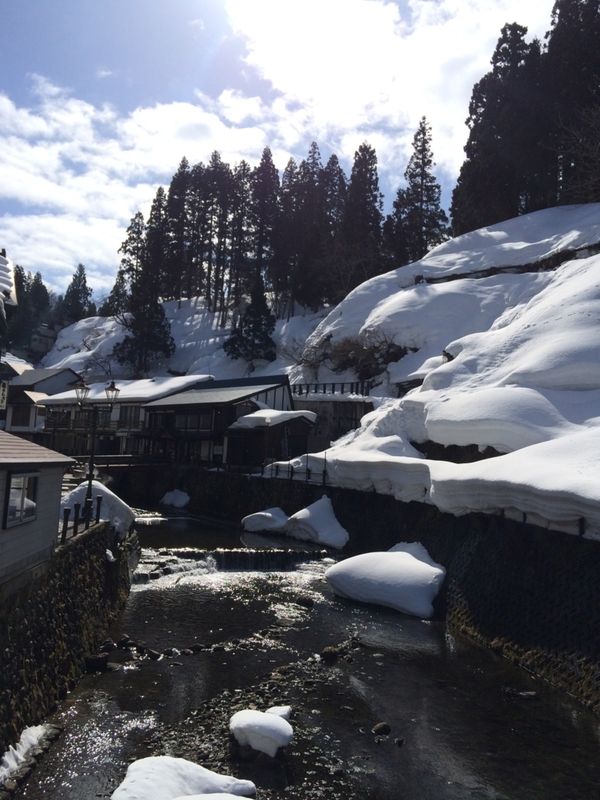 Ginazan onsen is located in depth of the mountain at Yamagata prefecture. 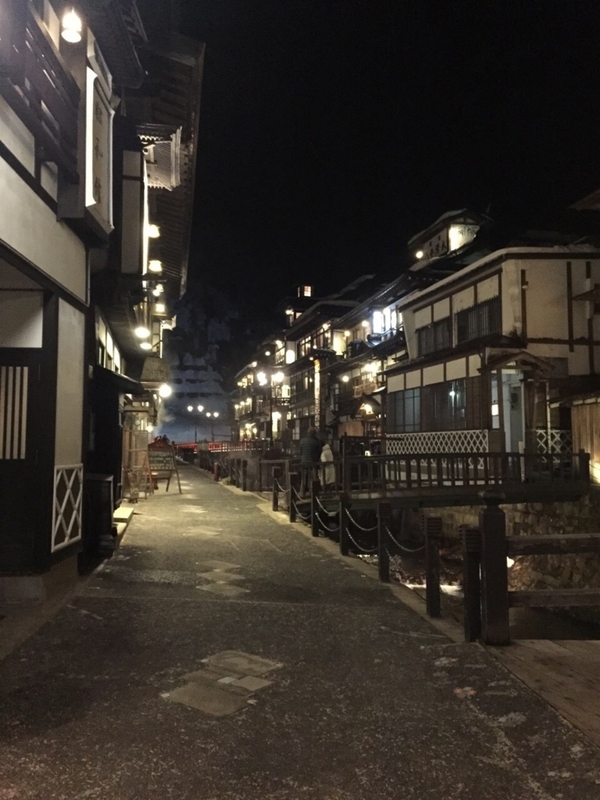 This Ginzan onsen town is small town. It is composed of a little hot spring ryokan (Japanese hotel). These ryokans were built along "Ginzan river". This rever create good atmosphere. Originally, this town developed by sliver mine. 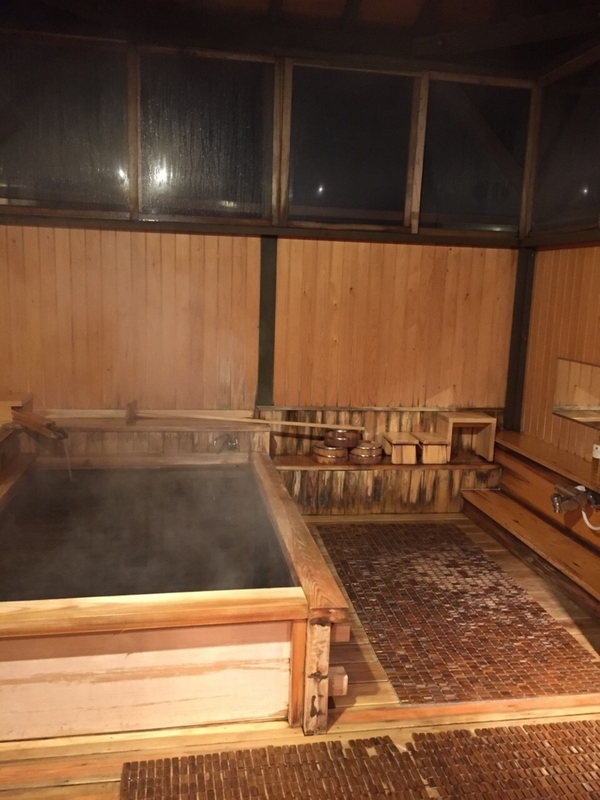 And then, Hot spring has developed with mine for treating workers. After closure of mine, Hot spring kept developing. At 1913, There was big flood and it destroyed all town. But finally all towns were reconstructed, and made an ordinance to protect town and atmosphere. That's why this town remain good atmosphere. What is the Taisho Roman? 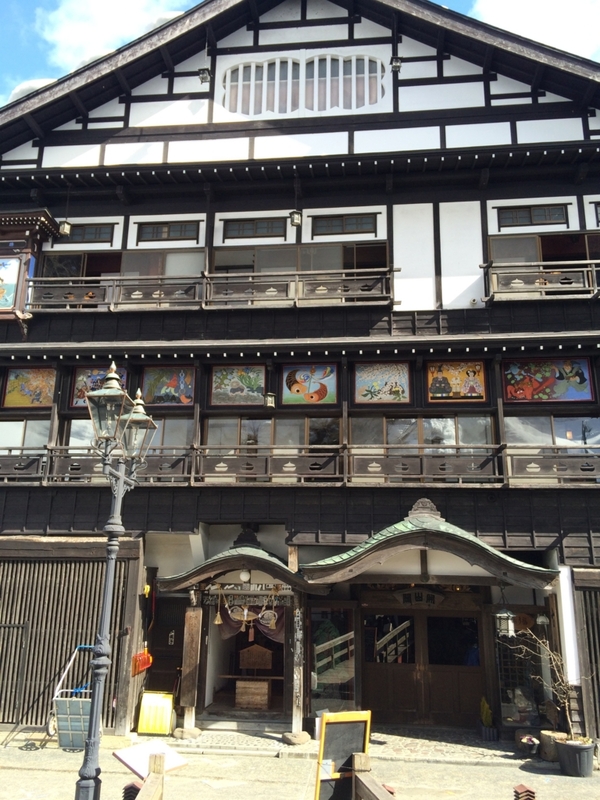 At Ginzan Onsen there still remain Japanese traditional building. These landscape was so cool. Especially we called these landscape atmosphere "Taisho Roman". Taisho is Japanese past era between1912 and 1926. So we feel atmosphere of Taisho era from these landscape. At Taisho era,Japanese culture was charged rapidly by western culture. These changes made many people exciting for new future. So we said at Tasiho era there were lot of Roman. 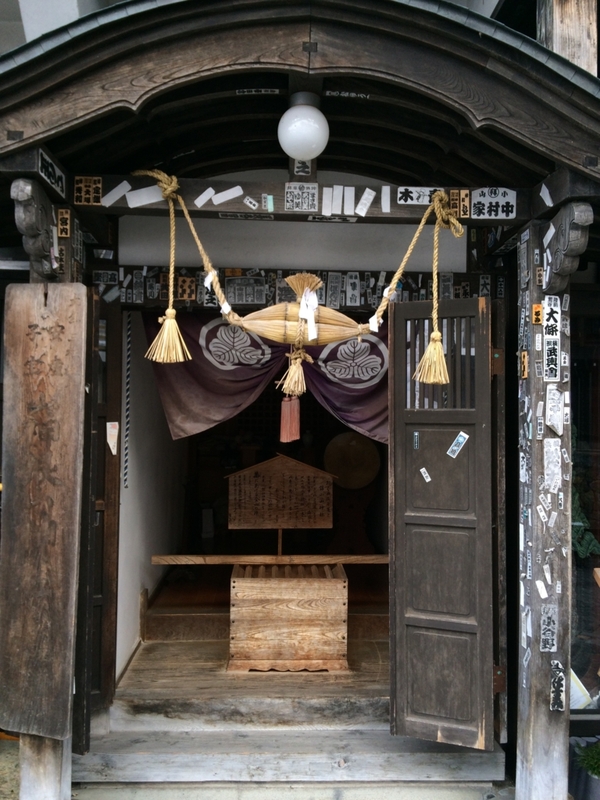 That’s why we feel Taisho Roman from these modern traditional Japanese atmosphere. I definitely recommend to come here at winter. 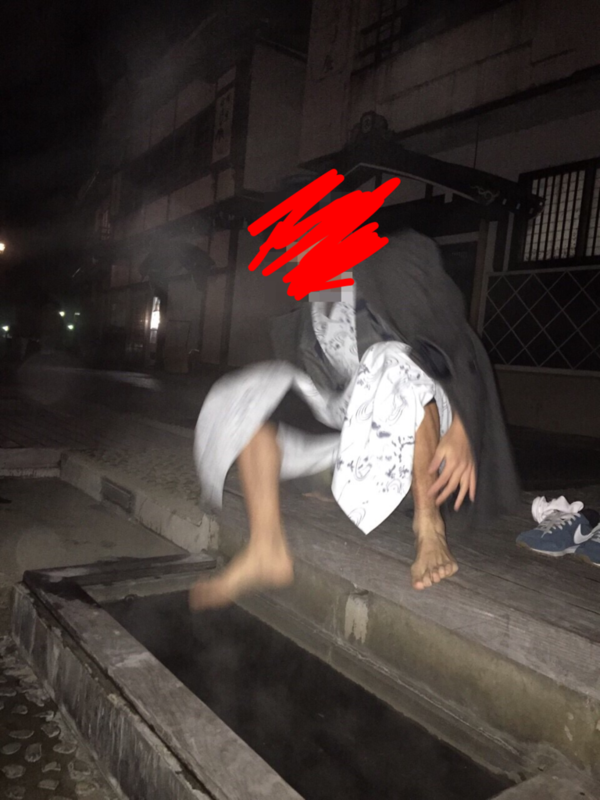 It is common that cold at winter makes hot spring better. 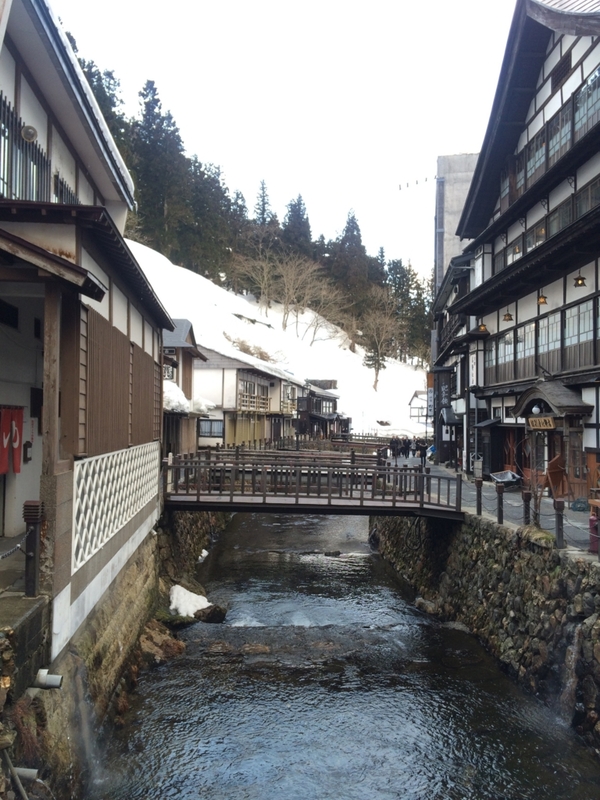 Not only it but good atmosphere at Ginzan Onsen is highlighted by snow. 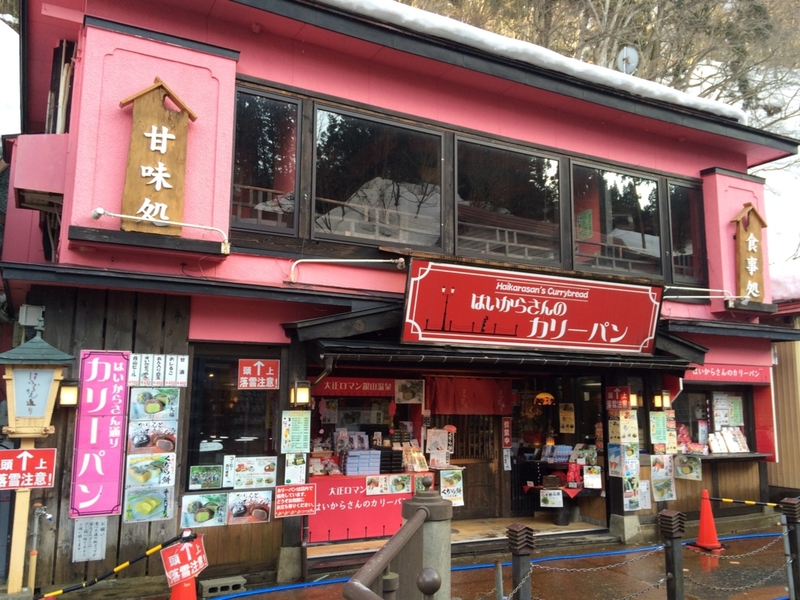 I went to here at First of February. This bathroom was almost varied by snow! 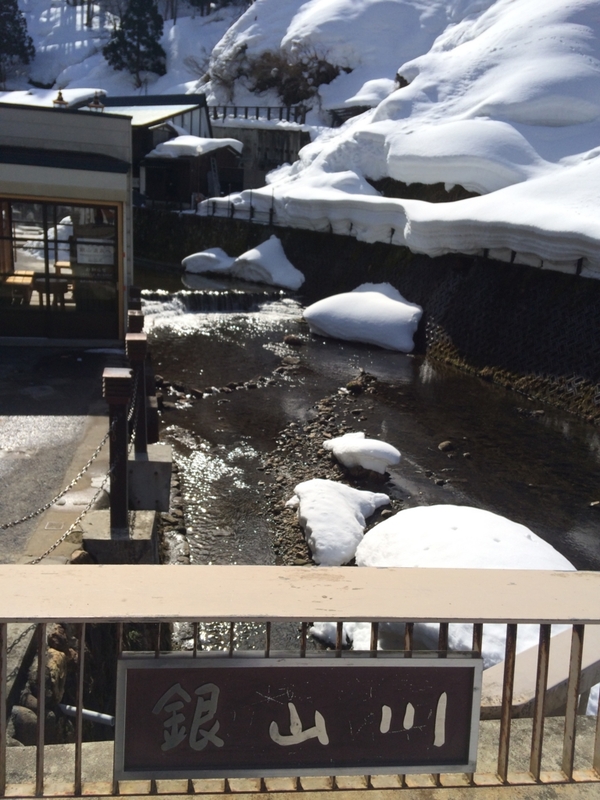 I thought the best season to visit Ginzan Onsen is early Junuary. At my date (First of February) was good but some of snow started melting. 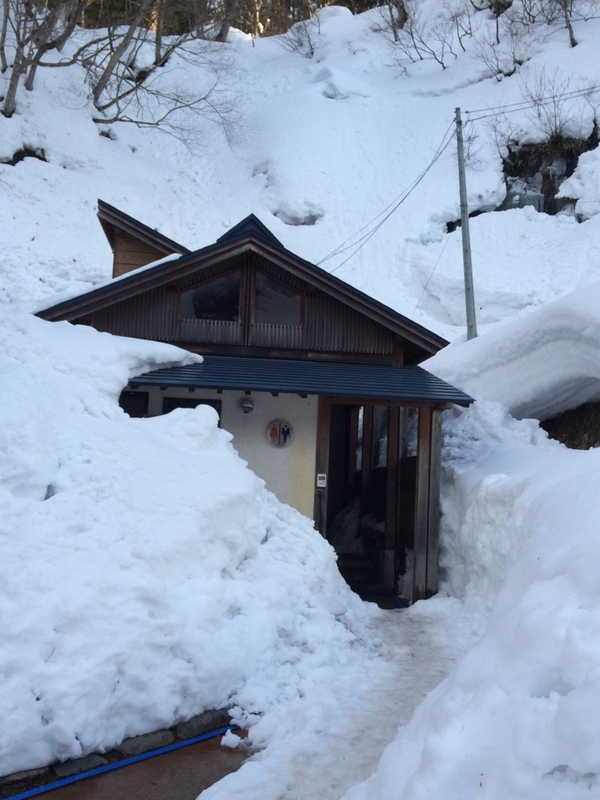 So at earlier date, you may experience perfect snow landscape with traditional houses. As I said before, this town is not big. 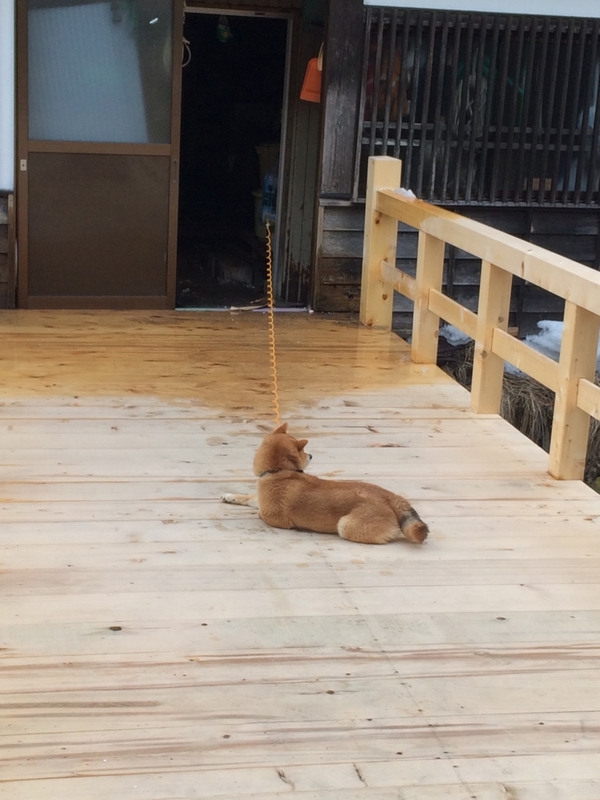 So I could walk from edge to edge for only 15 min. Although this is small town, but there were lots of fascinated landscape!! This building appearance was best for me. Colorful wall expressed roman of past time. We could find this shop from far. 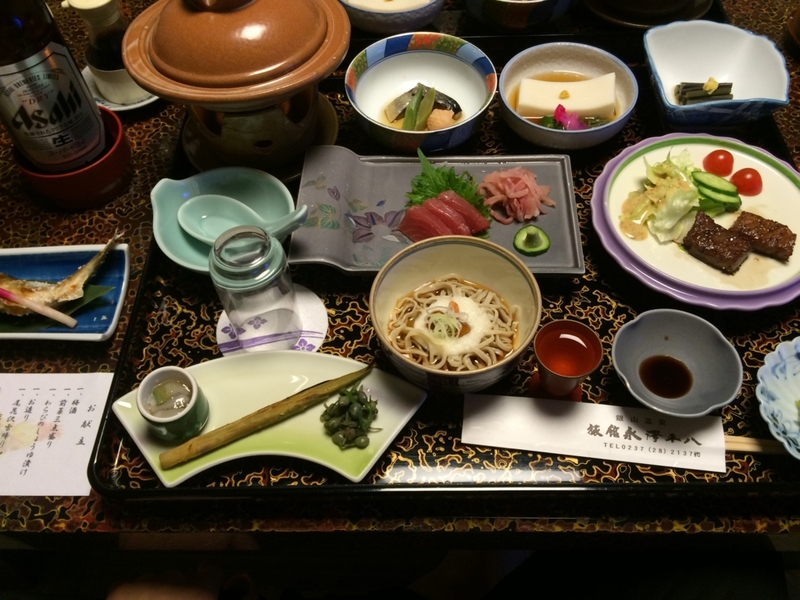 I stayed this Ryokan (Japanse hotel). There was individual bath room. We could spend cozy time. After takin bath, my body turned so hot. So I walked around outside. White wall was highlighted by light create cool landscape. After long walking, warmed body slightly turned cold. So then I took break at leg hot spring. Night view from leg hot spring was nice! It was too hot !!!! 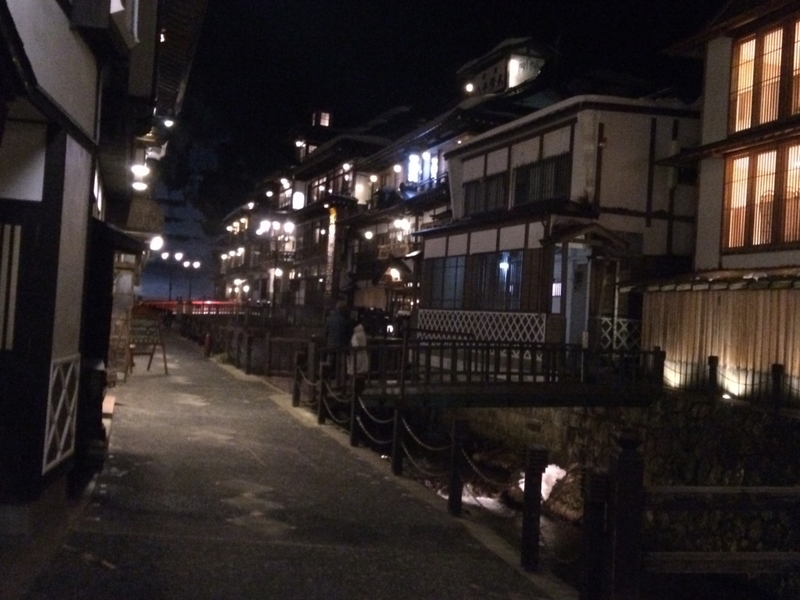 At Ginzan Onsen, there were good landscape and these landscape make us felt “Taisho Roman”. This town is not big. But this town has lots of attraction and I could be taking easy! And when I walked these traditional landscape, I think as if I’m in movie. 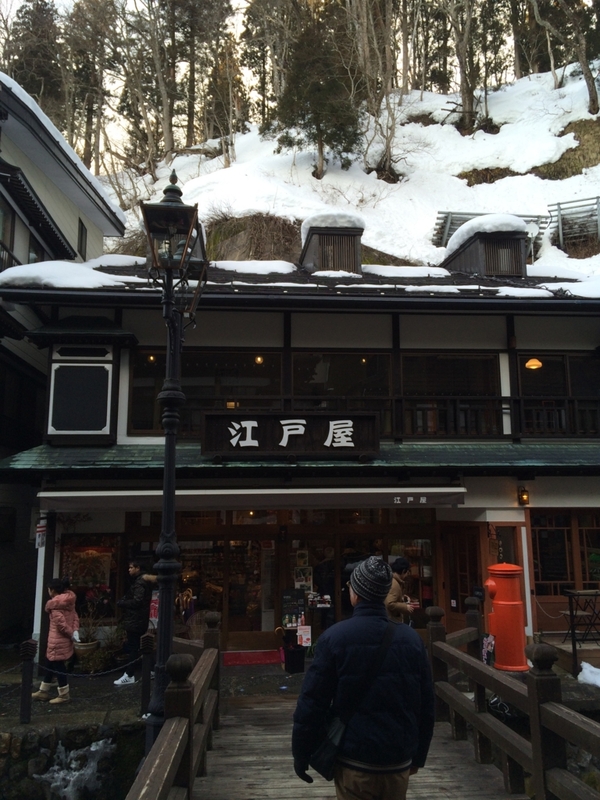 Ginzan Onsen make my body and mind refreshed.